A dork and her yarn, who could ask for more? Alrighty folks, this is JUST a guide. I’m going to give you the step by steps on how I got these results. This is not the only way you can do it, it’s just the way I did it. 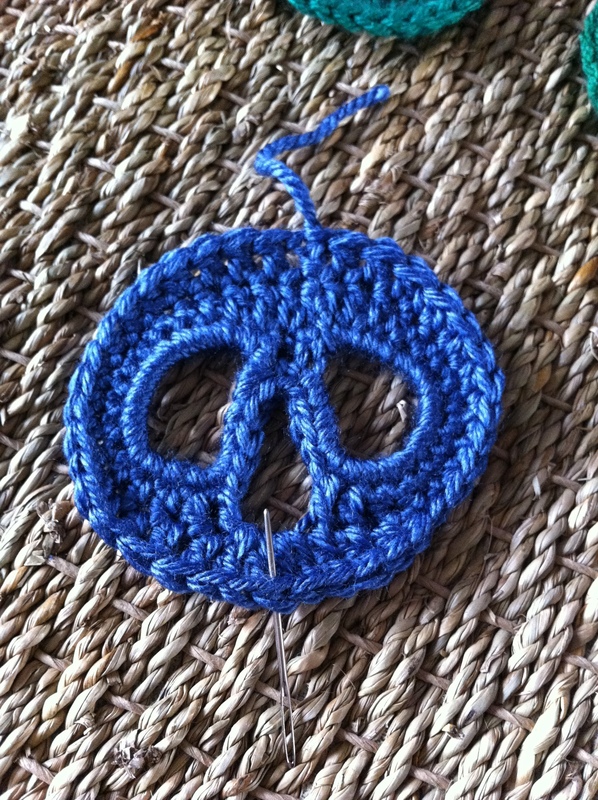 Everyone crochets differently, so please adjust this to fit your style. 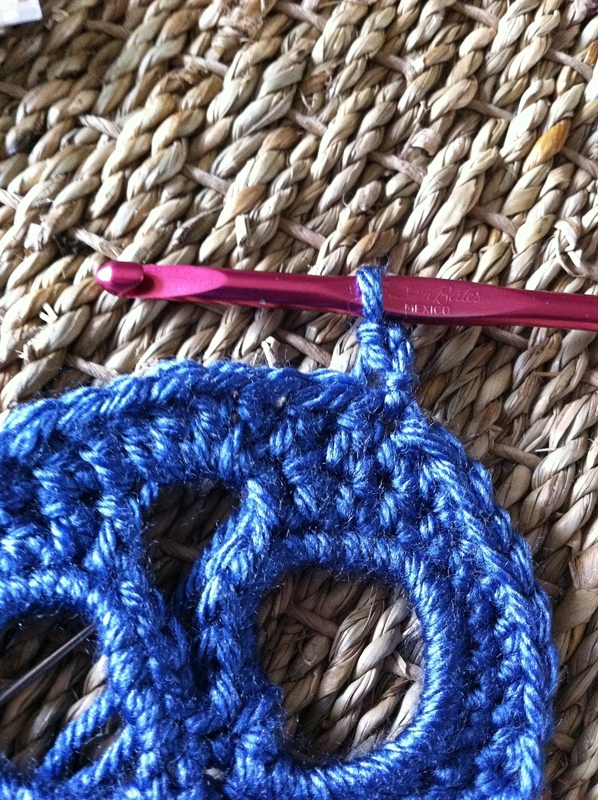 You may need to add or remove stitches, depending on how tightly you crochet. 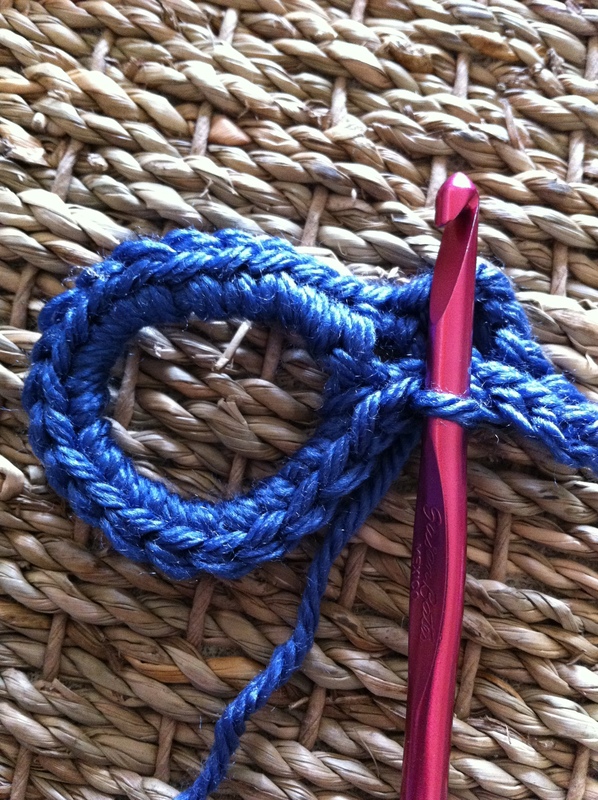 Also keep in mind that using thicker or thinner yarn will alter your results. To define the teeth portion of the skull, you may want to block it. Check YouTube for blocking videos if you’re unsure of how to do it. At some point I hope to get a simple photo tutorial up about it, but I’m just not feeling it right now. I’ll be happy to help through email or comments though. Yarn, hook, yarn needle, scissors, and stitch markers (not shown) if you need them. Start with your basic slip knot and chain 12. Make a circle and sl st into the first chain. This forms your first eye socket. Mmmmm eye socket. Continue without breaking your yarn and chain 13. Sl st into the 12th chain from the hook. This makes your second eye socket. You should have two circles with one chain separating them. Chain 1, sc into the next chain (the one that’s between your eyes), and then place 20 sc in the circle. 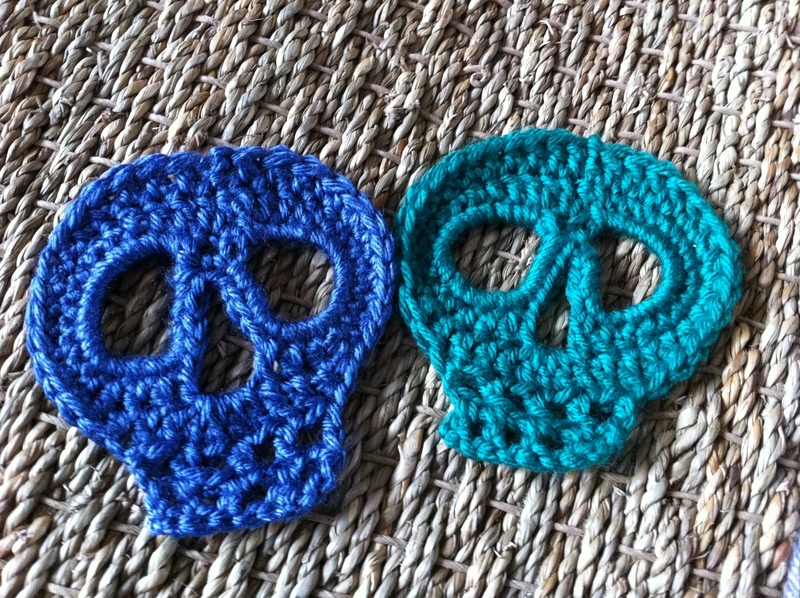 You will be making these single crochets around the row of chains and NOT crocheting into the chain itself. Again, this is just a guide. You may decide you want more stitches here. 20 worked for me. 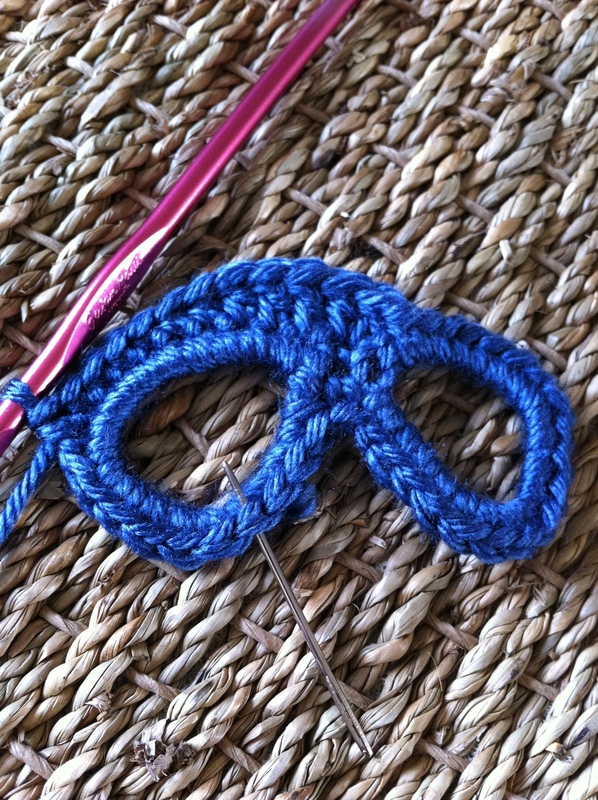 sc into the bottom of the middle stitch (between the eyes) and place 20 sc in the second circle. If you decide you need more stitches, just make sure you do the same amount in each eye. That’s the basic rule for this whole project. What you do on one side you will need to repeat on the other side. I did not join to start the second round. If you’re a stickler for joining, go right ahead. 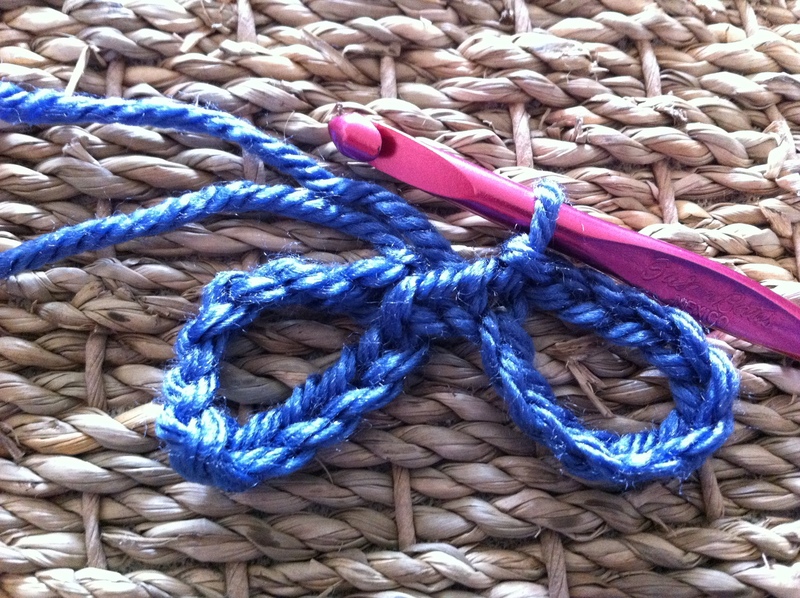 If you’re a crochet rebel like me, skip it. 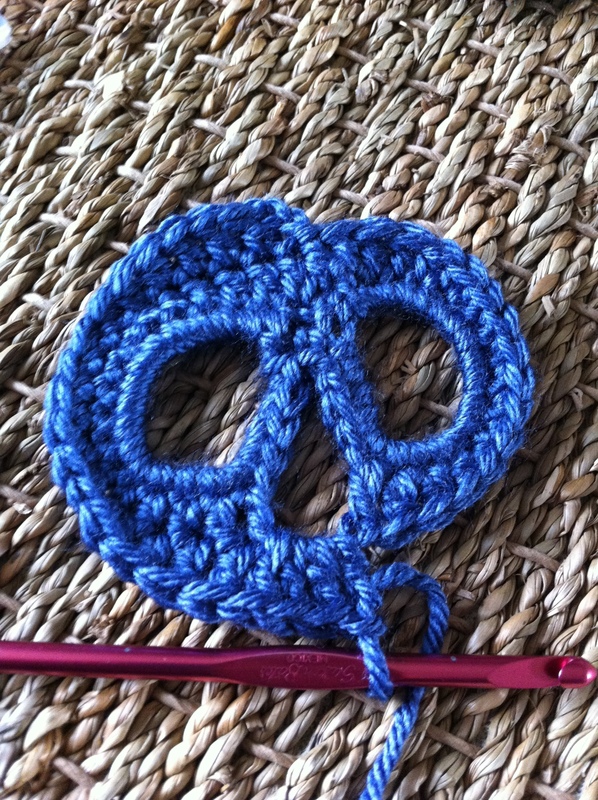 Place 2 dc in next stitch (if you joined, chain 3 and put one dc in the same stitch). Dc in the next 3 stitches, hdc in the next 2 stitches, and sc in the next 7 stitches. This starts to form the shape of the skull. 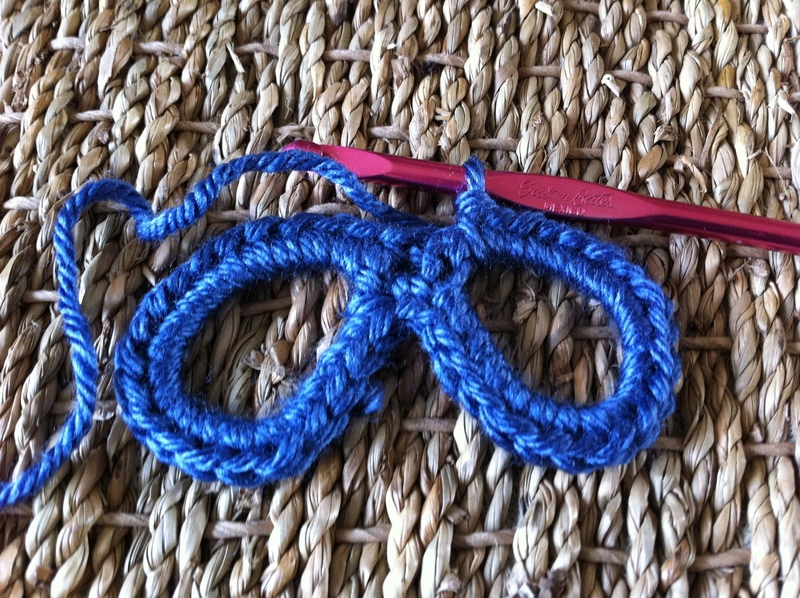 Join your chain 2 to the 10th stitch (the 5th stitch in the second circle) with a dc. Now we will do exactly what we did in the first circle, only backwards. 1 more dc, 2 hdc, 7 sc, 2 hdc, 3 dc. NOW you can join. Chain 3. dc into next 3 stitches, hdc in the next 4 stitches, sc in the next 4 stitches, hdc in the next 2 stitches, dc into next 2 stitches. This should get you back to the chain 2 you made to create the nose. Place 4 dc into that space. And we’re ready to repeat it all backwards. 2 dc, 2 hdc, 4 sc, 4 hdc, 4 dc. Sl st into the top of the chain 3 that started this round. 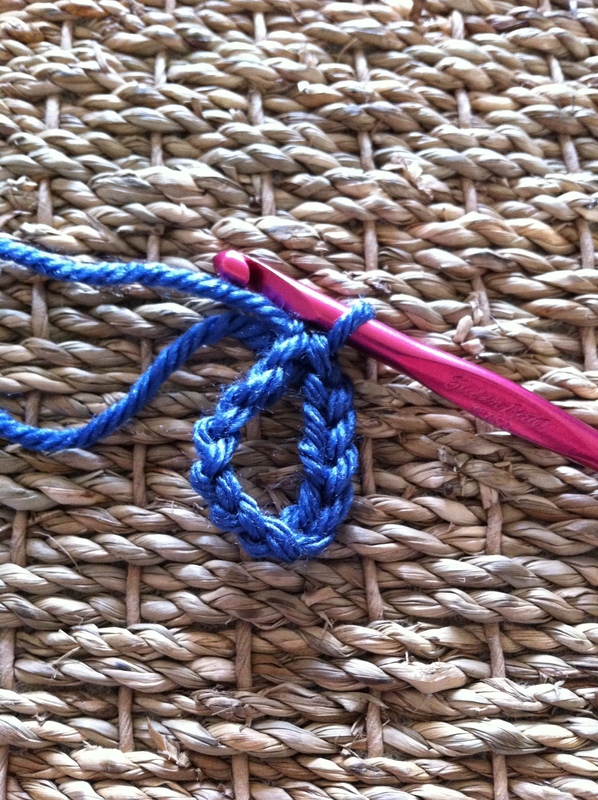 Cut your yarn leaving a tail to weave in and secure. You have a skull head, but something is missing. TEETH! 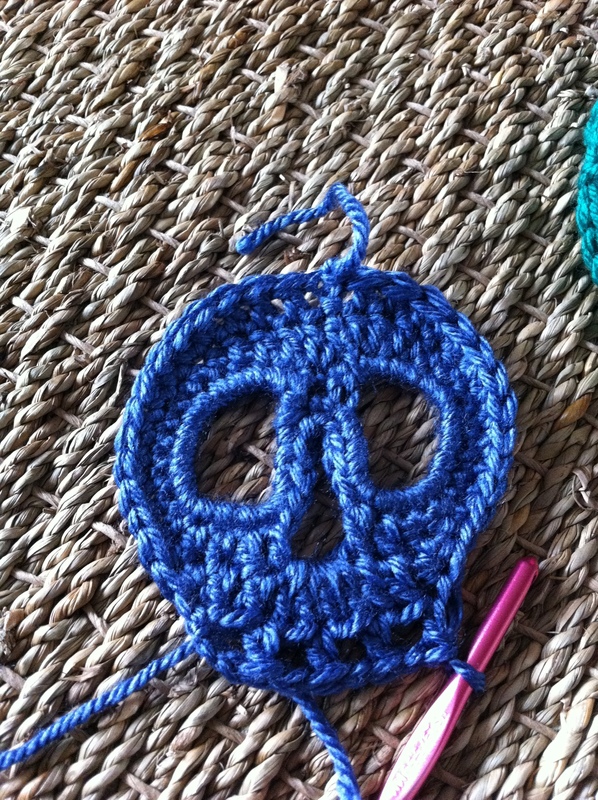 In the photo below, the yarn needle is showing the middle of the skull. It’s not exact, but it’s close enough. Count over 4 stitches to the left and reattach your yarn. Chain 4, skip the next stitch, dc in the next stitch, chain one, skip the next stitch, dc in the next stitch, chain one……do you see what’s happening here? When you’ve made 4 teeth, chain 4 and turn your work. Dc into the dc in the previous row and chain one. Do this across to get the second row of teeth. And there ya have it. It’s a skull. Cut your yarn, secure it, weave in the ends. It’s NOT as hard as you think. You got this! EDIT – I’m glad everyone loves this pattern. 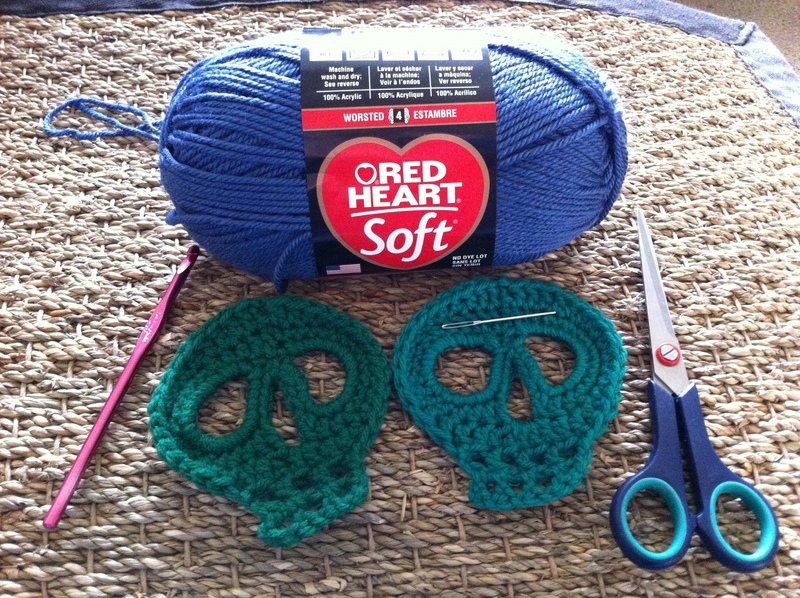 I can no longer crochet or knit…..or stir a pot of soup. Ugh. Degenerative disks in my neck have really bothered my wrists. So, I want you to make these, sell them, share them, and do whatever else you want to with them. You have my permission. You have my blessing. You have my appreciation. 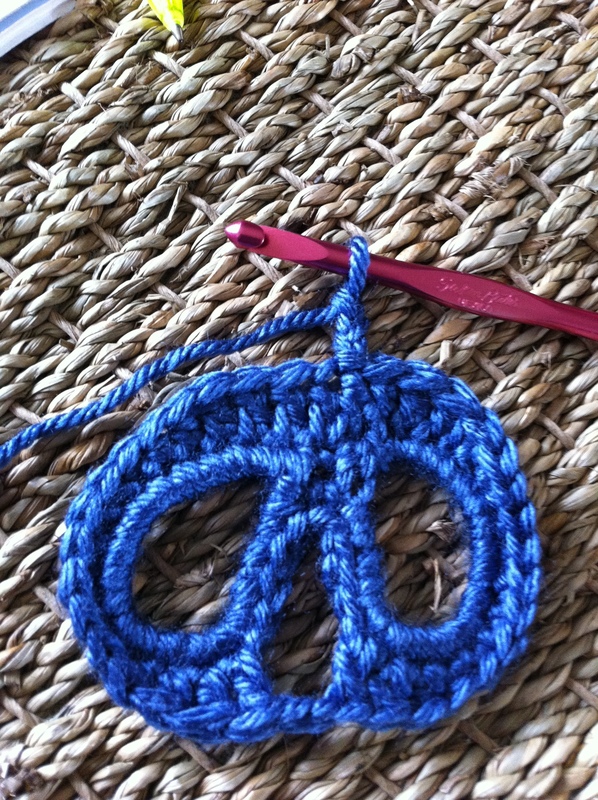 Happy crocheting to all of you! 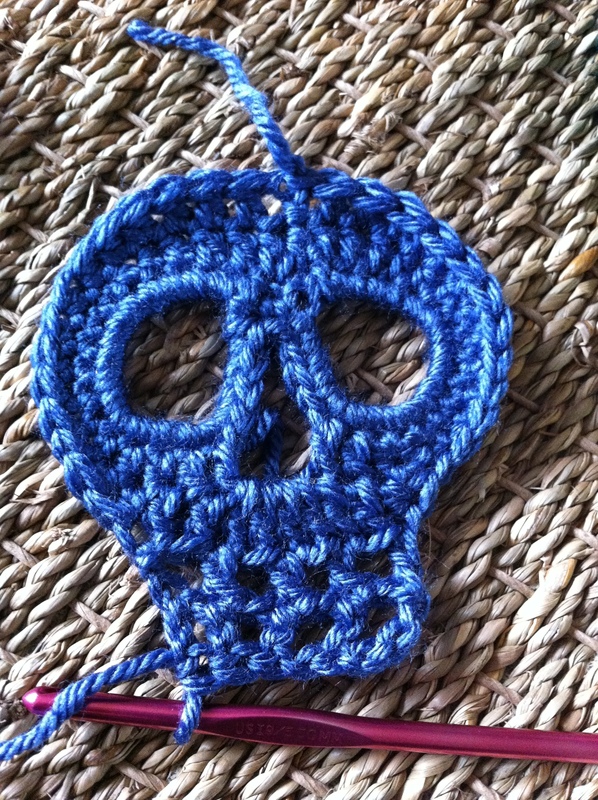 This entry was posted in Uncategorized and tagged crochet, dead, death, fall, free, halloween, head, monster, motif, pattern, photo, prop, skull, tutorial, zombie. Bookmark the permalink. Thank you for this cute pattern! I have physical issues (and mental health ones too) that make working impossible. So crocheting gives me purpose. 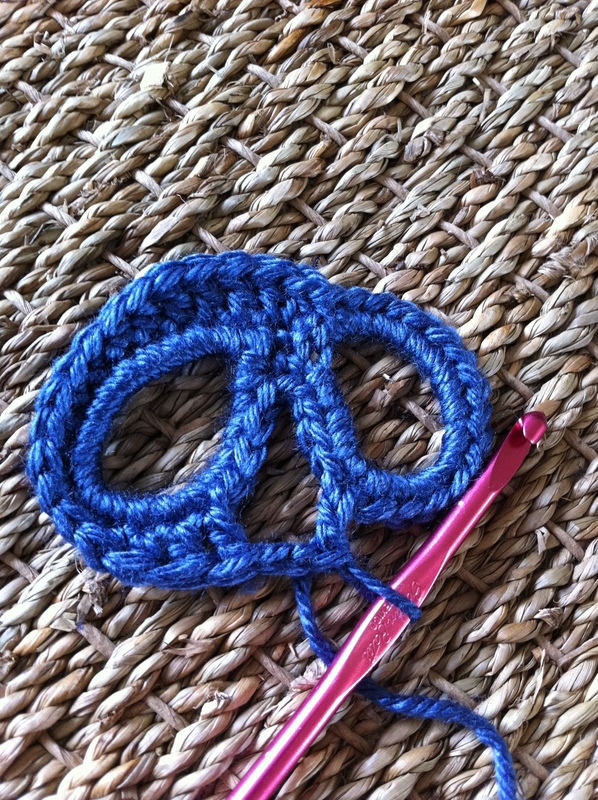 If you can’t crochet, at least you have the heart to let others do it for you. You live through us. And maybe we can live through you! So very kind of you again. Many blessings to you and yours! Thanks for your generosity. Sorry for your pain. I am a visiting nurse, I am sorry to hear that you can no longer crochet. I’m not sure what I’d do! I have taken care of people who find relief of the pain and numbness from spine/nerve issues with gabapentin oral. If it makes you sick or just doesn’t work there are pharmacies that compound creams and can make a cream with gabapentin, lidocaine etc. I have seen it help quite a bit. Recently a coworker found cbd cream (I believe it is a relative of cannabis but doesn’t get you high lol) and finds this works for her MS related pain. I hope your condition improves! Thank you! Thank you so much for this beautyfull pattern I love it. It was very easy to make this skull. Thank you so much for the beautifully created and written pattern. For my sister who I can barely relate to, a crocheted hat with a sugar skull and some roses on it is just what Santa ordered. I read your disclaimer and I wanted to let you know how thankful I am for you sharing this with us, and I hope you have found some peace. Well wishes being sent your way. These are gorgeous. Thank you so much for sharing. Your story has also touched my heart and I want to say that your life has now blessed mine and that of the child I am making this for.